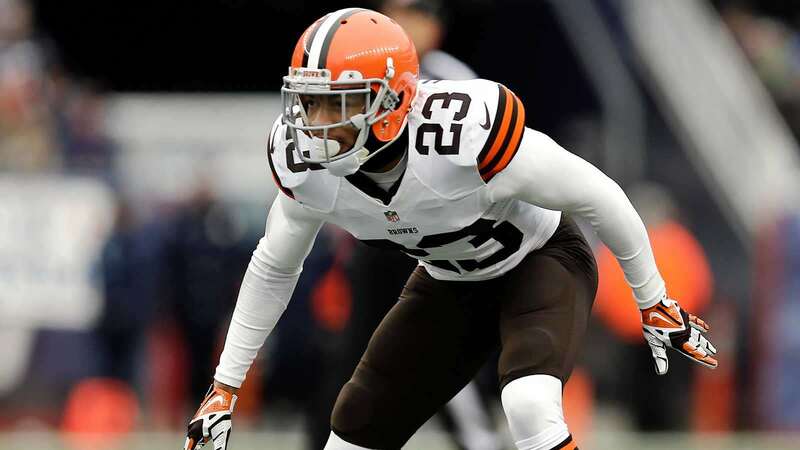 Should Cowboys Trade for Browns CB Joe Haden? The Cleveland Browns are reportedly shopping cornerback Joe Haden, arguably their best defensive player for the last several years, in a salary-dumping effort. 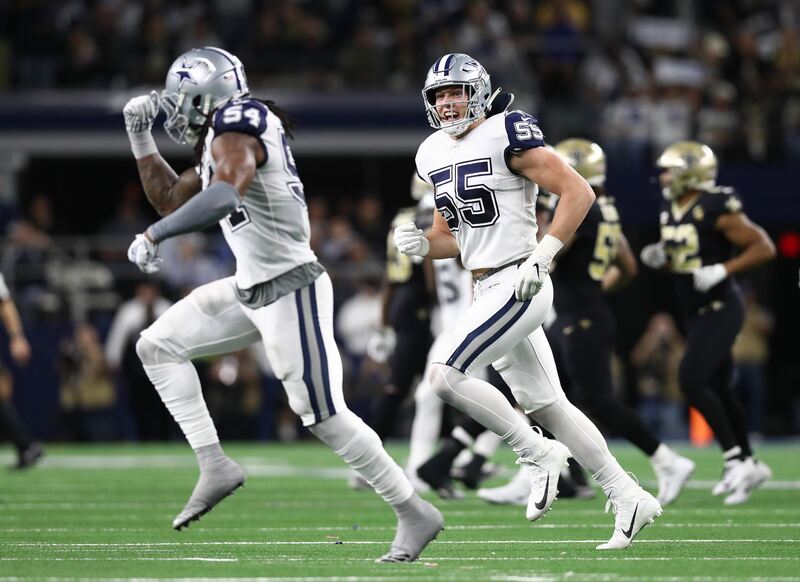 Is this an opportunity that the Dallas Cowboys need to look at with the 2017 season about to get underway? Like most of you, I roll my eyes when the Cowboys are linked to just about any free agent or trade marketed player. So believe me when I say that I don't blame you for reacting that way to this headline. However, I think this is one that is worth consideration. Haden is due $11.1 million in base salary this year, which is what the Cowboys would take on if they trade for him. He has the same salary in 2018 and then $10.4 million in 2019, the final year of the contract. 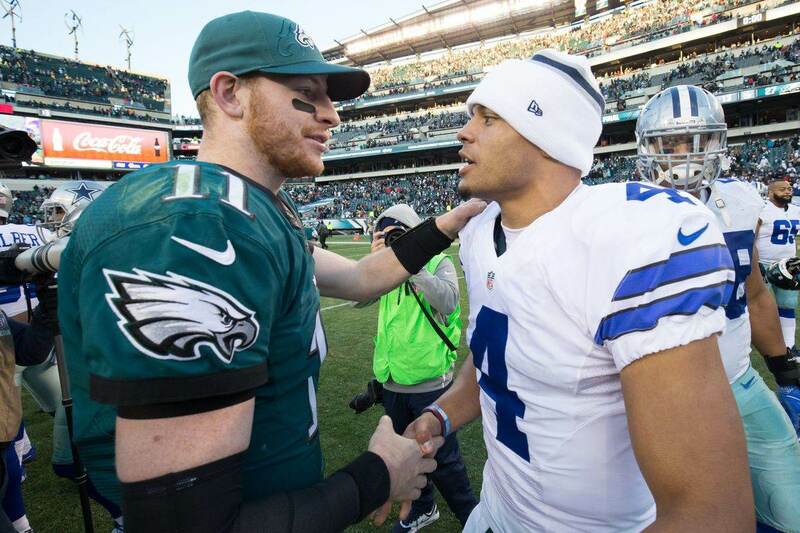 According to two different sites, the Cowboys do have the salary cap space to make this move. Between OverTheCap and Spotrac, Dallas has somewhere between $13-$15 million in cap room right now. They can take on Haden's salary for 2017 and then decide what to do with him going forward. 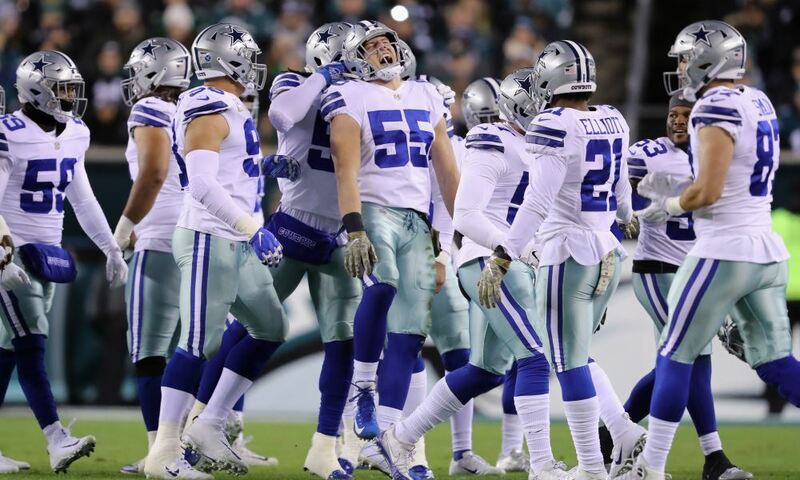 Like all trades in the NFL, Dallas would not be on the hook for any guaranteed money as this would all be paid out by Cleveland, the same as if they'd released him. The Cowboys can make this move, but the real question is if they should. Even if they have the money to spend, is there a place for Joe Haden on the roster? And is Haden really worth what the Browns might be looking for in a trade? Dallas has plenty to be concerned about at cornerback. Second-round rookie Chidobe Awuzie has missed the last three preseason games with a hamstring issue and Jourdan Lewis hasn't played at all yet for the same reason. Veteran Nolan Carroll will likely miss time this year for his DWI arrest in May, though the league hasn't made a ruling yet. On the other side of the ball, Ezekiel Elliott's suspension could mean some early struggles for the Cowboys offense. They may not be able to control the ball like they did last year, which puts more pressure on the defense to perform. That pressure would fall mostly on Orlando Scandrick and Anthony Brown, who both have their own red flags. Scandrick has struggled to stay healthy the last few years and Brown is trying to transition from a bench role to larger responsibility. Some extra security behind them would make a lot of sense, given how little we know yet about the rookies. Granted, Joe Haden may not be the same guy anymore. After making the Pro Bowl in 2013 and 2014, Haden's missed most of 2015 with a concussion and other minor injuries. He played 13 games last year but wasn't the same guy. Still, the former 7th-overall pick is only 28-years-old. The Browns are in a rebuilding mode and may simply not want to pay the high salary, as opposed to thinking Haden can no longer play. At the least, Haden should be an immediate upgrade over the likes of Marquez White, Leon McFadden, or Sammy Seamster. If Dallas would be interested in Haden, the next question is what the Browns want in return. Could the Cowboys get him for a fourth-round pick? Keep in mind that Dallas will likely be getting an extra fourth-round compensatory pick in 2018. This is all speculative as Dallas may not have any interest at all. However, their cornerback situation has immediate and season-long concerns that warrant attention. If Haden can have a bounce-back season, or at least provide solid depth, it's a move that could have a significant impact on the Cowboys' championship run.